Arnold Clark Car & Van Rental wins ‘Retailer of the Year’ at the 2019 FirstCar awards. The FirstCar awards recognise the best in the industry for young drivers. Winners had to demonstrate a supportive approach towards young drivers, with specific events or initiatives aimed at them. 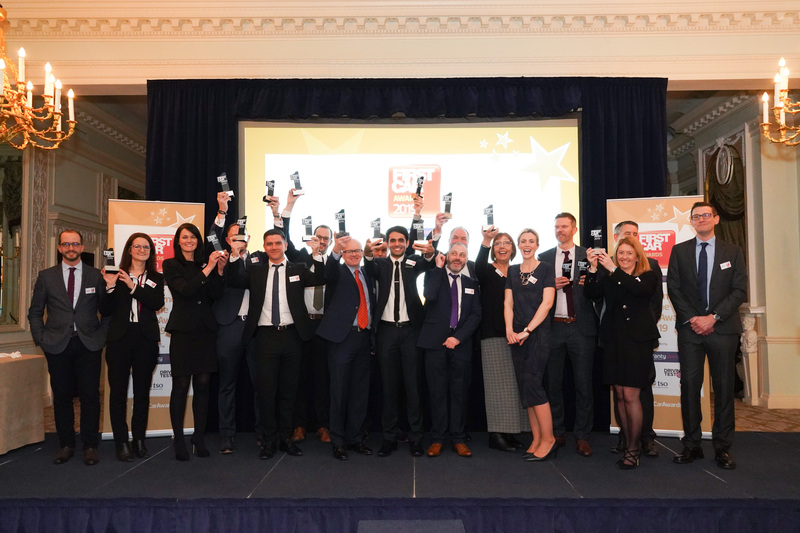 At FirstCar’s 2019 award ceremony in London, Arnold Clark Car & Van Rental was recognised for our affordable dual control car hire, as well our commitment to helping new drivers with a £300 discount on the price of their first car. FirstCar also commented on our website and social media channels, where we share useful tips and advice aimed at young drivers. They said that by sharing our expertise and advice on things like how to pass the driver theory test, really shows our commitment to the next generation of drivers. Margaret Speirs, Operations Manager at Arnold Clark Car & Van Rental said, ‘I was delighted to accept this award on behalf of everyone at Arnold Clark Car & Van Rental. We are always looking for new ways to help young drivers and it really is fantastic to be recognised by such a prestigious organisation'. Don’t worry, though, we won’t let our award-winning status go to our heads! Our prices remain really competitive and you’ll still receive the same five-star service.